Last October, David Hawkes read a letter to the editor that shocked him: It alleged Hawkes and a colleague had lied about their professional affiliations. …the claims about both myself and Joanne Benhamu are factually incorrect and we have received professional advice that they could be considered slanderous. The journal retracted the letter yesterday, four months after Hawkes’ request. The letter was co-authored by Christopher Shaw, who has withdrawn three papers about vaccine safety in the past two years. It was written in response to a letter by Hawkes and Benhamu that critiqued a 2016 paper by Shaw and his colleagues, which had suggested a vaccine adjuvant might have negative effects. The 2016 paper has been cited seven times, according to Clarivate Analytics’ Web of Science. This Letter to the Editor has been retracted at the request of the Managing Editor as it contains inappropriate statements about the affiliation of the authors of the earlier Letter to the Editor published by Toxicology 389 (2017) 53 https://doi.org/10.1016/j.tox.2017.06.009. However, evidence has been provided to the Editor to support the affiliation of these authors. Apologies are offered to the readers for any inconvenience that this may cause. This is not the first time Hawkes’ critiques about vaccine research have prompted a retraction: A journal retracted a 2016 paper after Hawkes raised concerns about the methods and data. … Hawkes suggests, incorrectly, that he is currently a staff member at the University of Melbourne and neither of the affiliations given by Benhamu have even heard of her! After reading the letter, Hawkes provided the journal with proof that he works at the University of Melbourne in Victoria, Australia, and that Benhamu “has written permission from Monash Bioethics Centre (as a post-graduate student and teaching associate) to list them as affiliations” and is a full time employee of Austin Health, both in Victoria. I have never seen a Letter to the Editor as unprofessional as this. 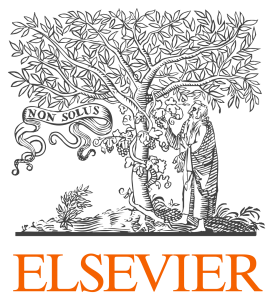 On January 19, Mihail Grecea, an expert in publishing ethics at Elsevier, told Hawkes that the journal would be retracting the letter within three weeks. The letter was retracted a month later. Despite signing the letter, Shaw told us that Exley and Crépeaux wrote it; Exley said he and his coauthors “are giving Elsevier a final opportunity to act on this subject” before commenting. The journal didn’t invite the authors to respond to the letter before publication but was obviously open to publishing any responses that they received. Dr Crepeaux et al have also been invited to submit a new response to the Hawkes & Benhamu letter. The case had to be handed over from the outgoing Editor Dr Marquardt to Dr Wallace. 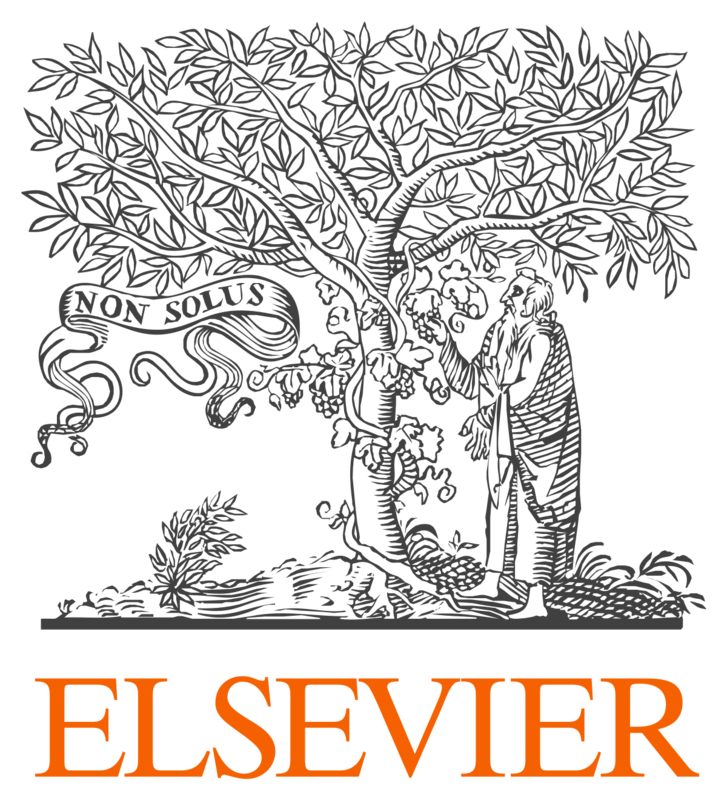 Elsevier’s best practices also require quite some “due diligence” to be followed in advance of a retraction which can take some time. [The editors] apologise to the readers but not to the authors (Benhamu and myself) who were the victims of these false claims and who had to fight for over four months to have unfounded claims about us removed from a professional scientific journal. This isn’t the only story about vaccine safety to hit the news: A conference taking place next month in Rome is raising controversy for including “a series of speakers associated with the anti-vaccine movement,” according to the BMJ. One participant, Yehuda Schoenfeld from Tel Aviv University, was Shaw’s co-author on one of his retracted papers, and the corresponding author on the retracted paper criticized last year by Hawkes. Like Retraction Watch? You can make a tax-deductible contribution to support our growth, follow us on Twitter, like us on Facebook, add us to your RSS reader, sign up for an email every time there’s a new post (look for the “Follow” icon at the bottom right of your page), or subscribe to our daily digest. If you find a retraction that’s not in our database, you can let us know here. For comments or feedback, email us at retractionwatchteam@gmail.com. In the retracted letter, Crépeaux et al. assert that the editors of Toxicology had apologised to them for failing to consult them before publishing Hawkes & Benhamu (2017). Do you know if this was actually the case? It seems strange that the editors would apologise to Crépeaux et al., and admit that they should have been informed about the letter from Hawkes & Benhamu, without informing Hawkes & Benhamu in turn about the response from Crépeaux et al. Would you like to know more about the ‘shocked’ Hawkes? A chief criticism from Dr. Dave and Benhamu was that the research was partly funded by the Children’s Medical Safety Research Institute, a non-profit that funds independent research by reputable scientists. One notes that McGovern has close links to CMSRI, and writes articles for them, in parallel with her existence as Brave Freelance Journalist. … whose research is funded by CMSRI. The journal’s editors have retracted the Retraction and replaced it with a better one. “Better” in the sense that the replacement Retraction highlights a second attempt by Crépeaux and Gherardi to respond to the Hawkes-Benhamu critique.